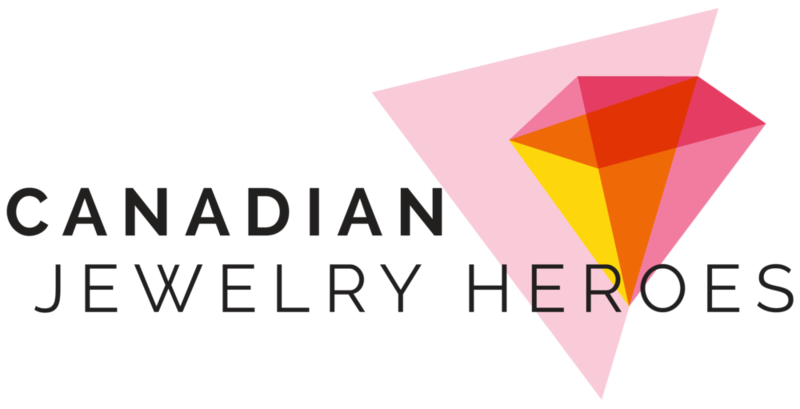 Canada has many jewelry talents from artists to collectors, gallerists to professors, auctioneers and designers. In typical Canadian fashion, they remain discreet and few people know about them. Through this series of interviews, I want to shine a light on them and help you discover their passion and immense talent. My hope is that you will support them and share their stories with Canadian pride.